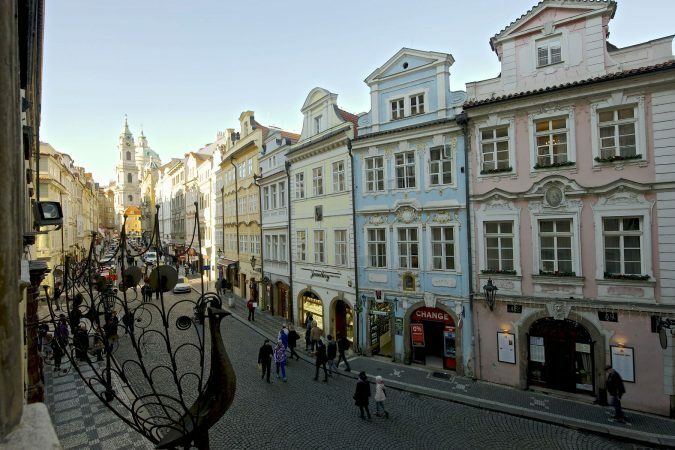 Prague, nicknamed as “The City of Hundred Spires” offers you much more than its Old Town Square, historical exhibits, Renaissance architecture and Gothic style. 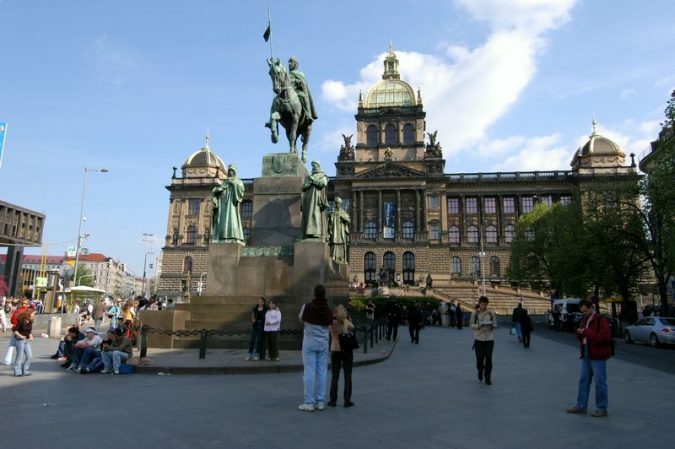 The capital city of Czech Republic, with its rich history, is a visual delight. Whether you love museums, literature, theatre, food, or art and architecture, you’ll find everything here as per your choice. Wondering how to end your day in this beautiful city? Well, Prague has a host of things in store for you that keeps you engaged in the evenings also. 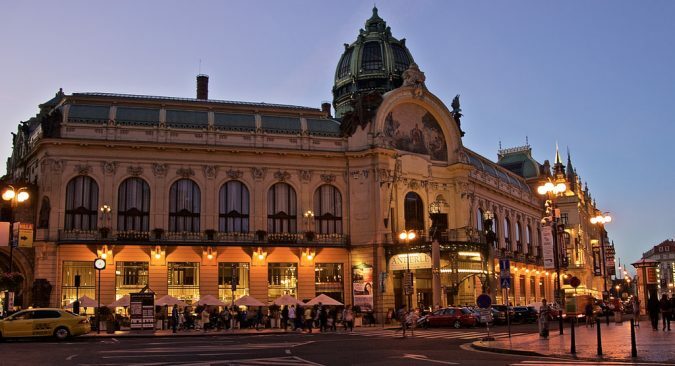 In no particular order, here’s a list of 10 best ways to spend an evening in Prague. 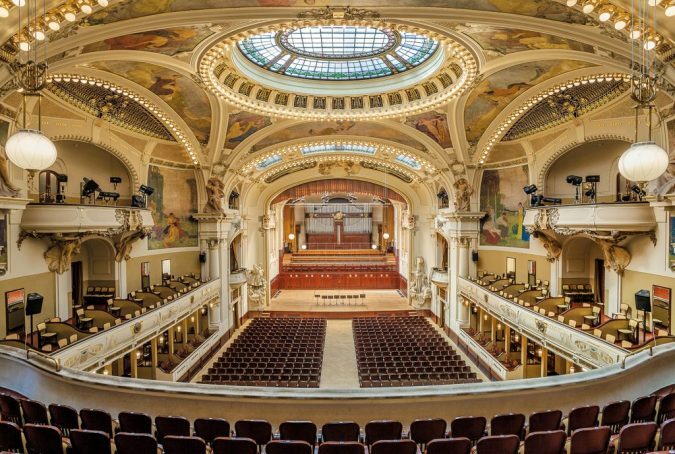 Opened in 1912 and located next to the Power Gate that separates the old and the new town in the city center, Municipal House is a marvelous illustration of Prague art. 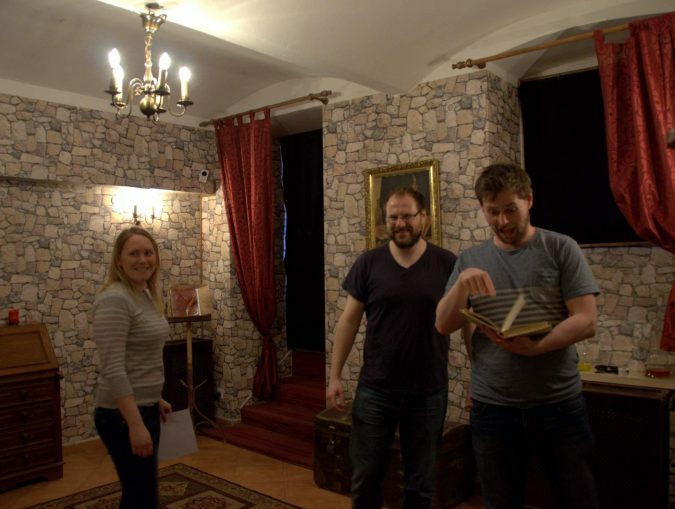 Various events, exhibitions, and performances in the House keep you engaged through a Prague evening. 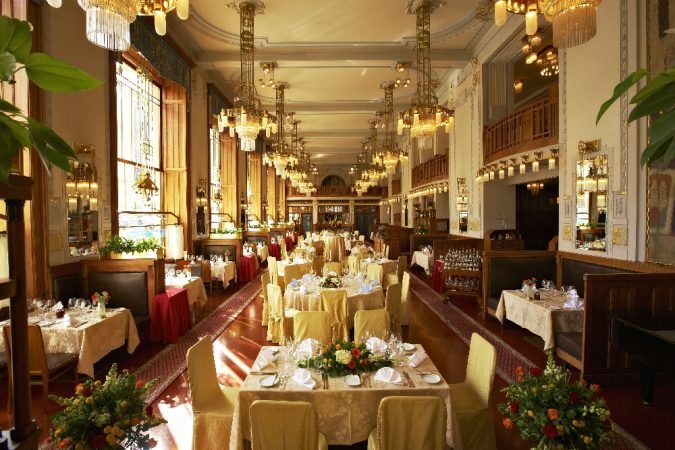 Dine in the Francouzska Restaurant (serves French cuisine) and Plzenska Restaurant (serves authentic Czech cuisine) or just grab a drink at the American bar or simply enjoy classical concerts at the Smetana Concert Hall. 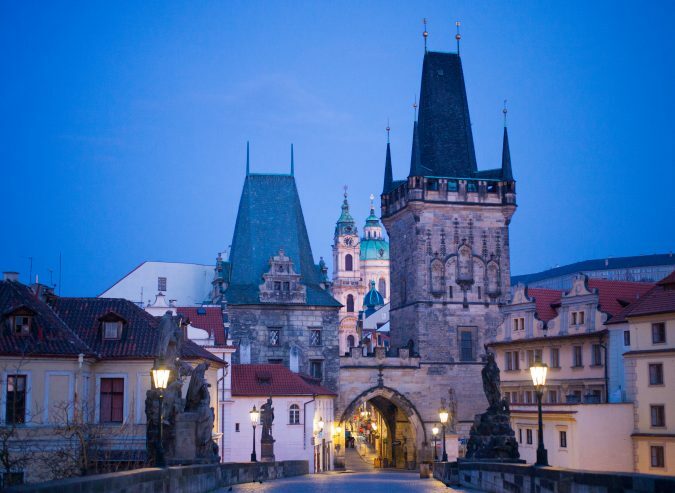 Walking across the Charles Bridge is the most relaxing way to enjoy an evening in Prague. 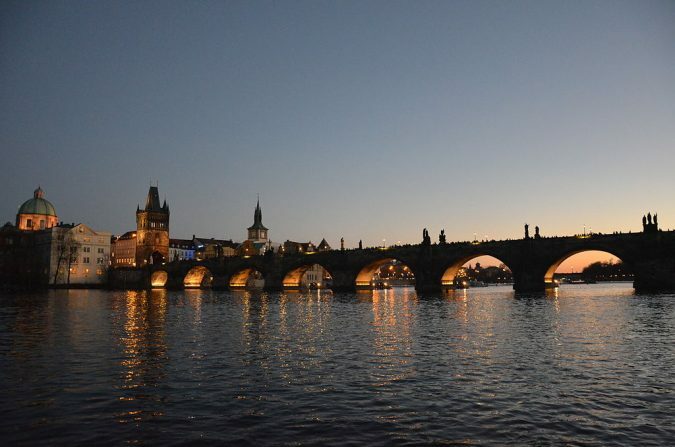 Apart from the breathtaking view of the Vltava river, the Gothic bridge towers on both sides add to the beauty of the Bridge. In 1357, King Charles IV issued orders of constructing the bridge. But, the bridge took the name of King Charles later in the 19th century. 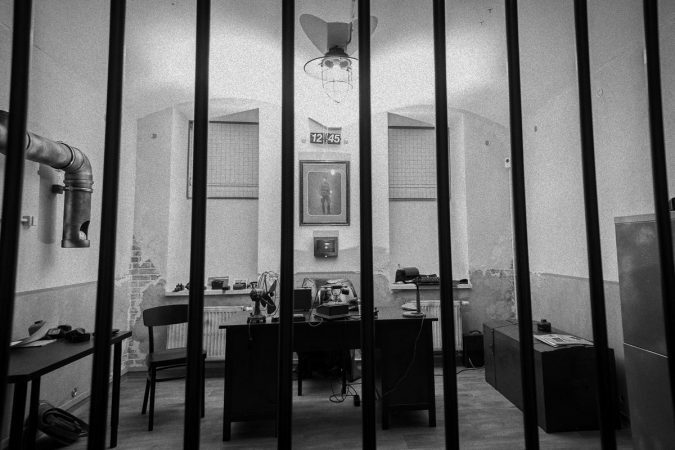 The communist rule was a nightmare for the Czechs as 200,000 were arrested and 327 were shot dead in an attempt to flee. However, the 1989 Velvet Revolution marked the end of communism in the Czech Republic which was wrapped in communism from 1948. 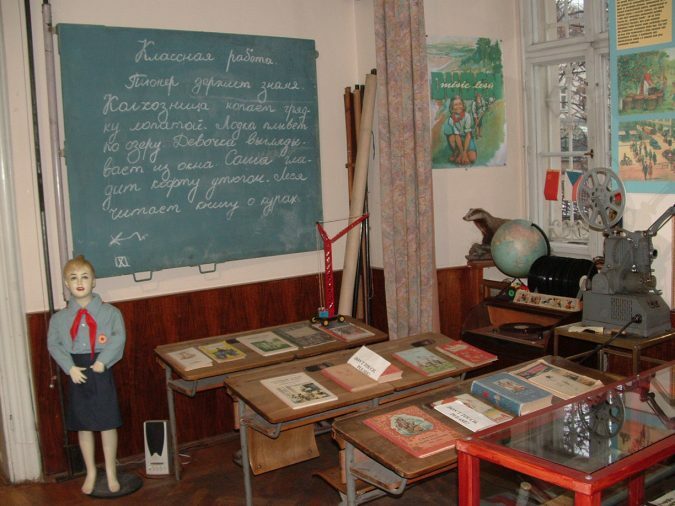 The communism museum gives you an in-depth knowledge about the communist culture, and the information about lives of people during communist rule is another interesting way to engage yourself in the evening in Prague. Prague is heaven for every beer lover. 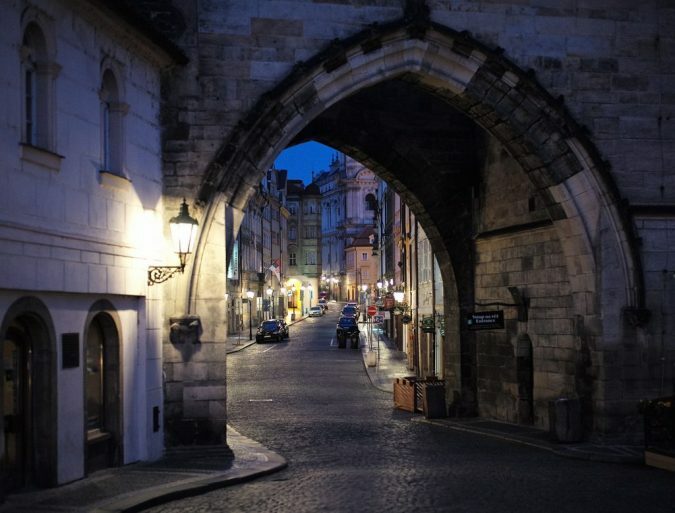 Beer in the capital city has a long history that dates back to 1842. They brew various kinds of beer besides the good old pilsner or pale large. Beer is so much staple in the lives of the Czechs that they call it “Liquid Bread”. 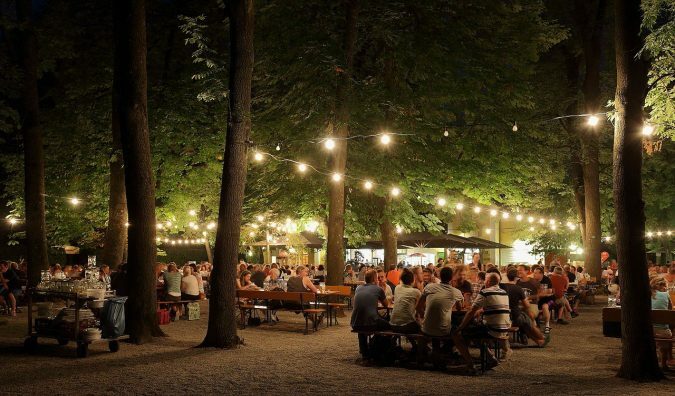 An evening in Prague is well spent by chilling out at the beer gardens. If you’re a beer lover, then the Prague Beer Museum is your paradise. 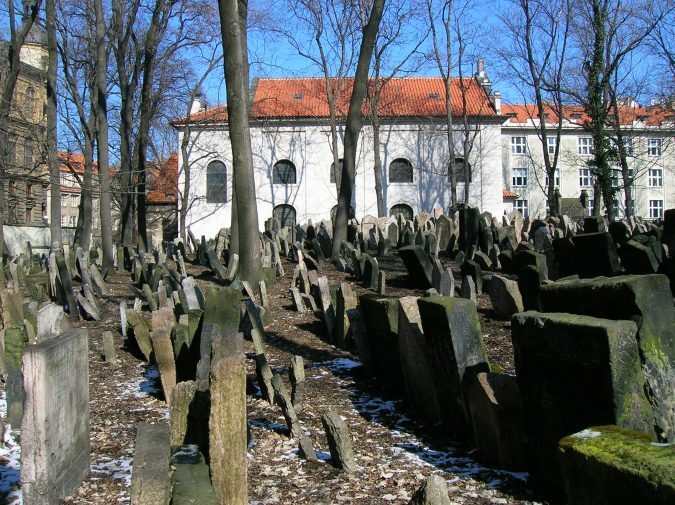 Not the first, but the Old Jewish Cemetery is the oldest Jewish cemetery in Prague. Looking for something spooky? Then this is the best place for an evening in Prague. It has 12,000 gravestones with 100,000 individuals buried underneath. 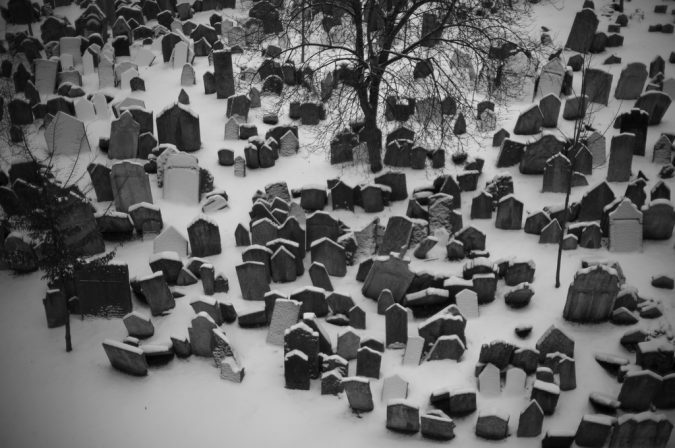 Since Jewish custom doesn’t permit the removal of old graves, the deceased are simply buried on top of one another. 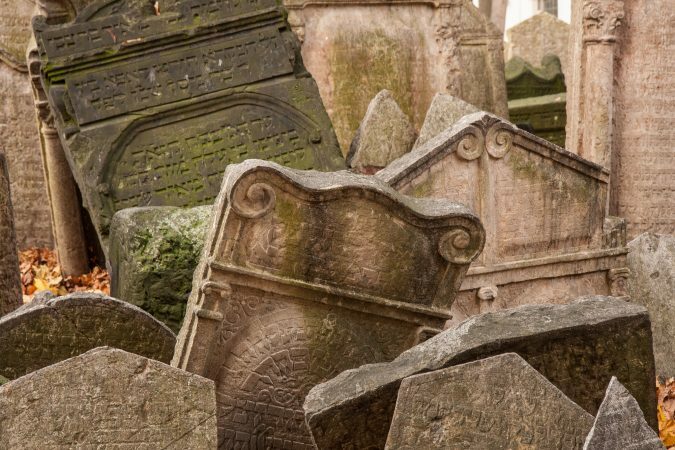 Take the tour of the cemetery organized by Prague’s Jewish Museum to pay respect to the dead buried there. 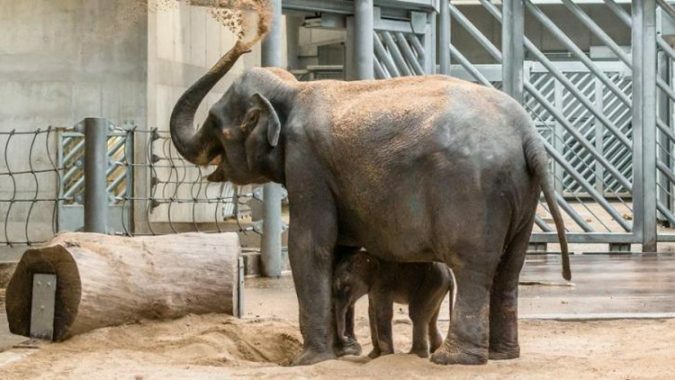 One of the best ways to spend an evening in Prague is to take the special night tours at 5:30 pm and 6:00 pm on Fridays and Saturdays offered by the Prague Zoo. And the best part is, these tours are specially meant for kids. Tour guides leave no stone unturned to make the young folks happy. 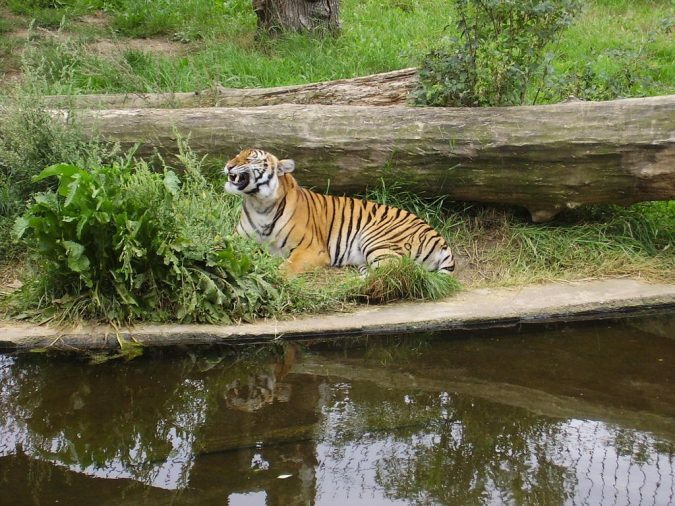 Moreover, this short journey will bring you close to the nightlife of the animals in the Prague zoo. 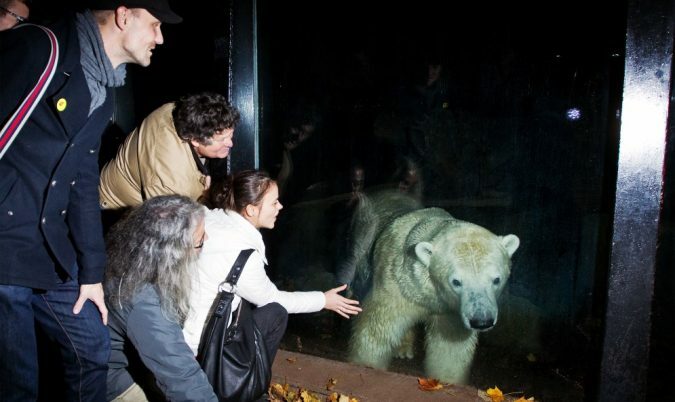 This tour charges 250 CKZ and 160 CKZ for adults and children respectively. Since seats are limited, you can book tickets online in advance for your evening tours. Mind maze, the amusement center in Prague is a perfect fun evening idea. 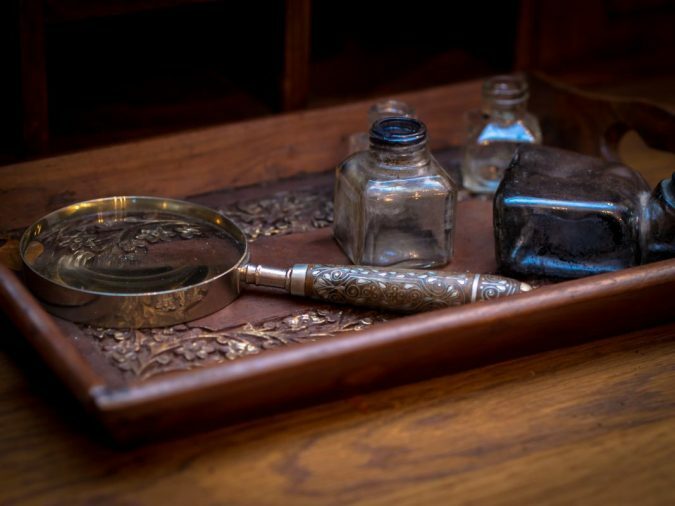 It’s a live interactive adventure game (a great way to sharpen the grey matter in your brain) where you have to solve a series of puzzles and riddles to break free. 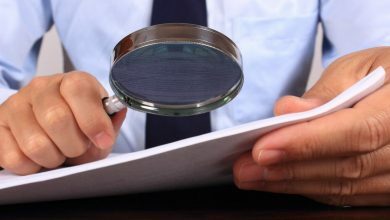 You’ll be locked up, and you’ve only 60 minutes to find yourself and your team a way out. Book tickets in advance as certain days like Saturdays can be fully packed up. 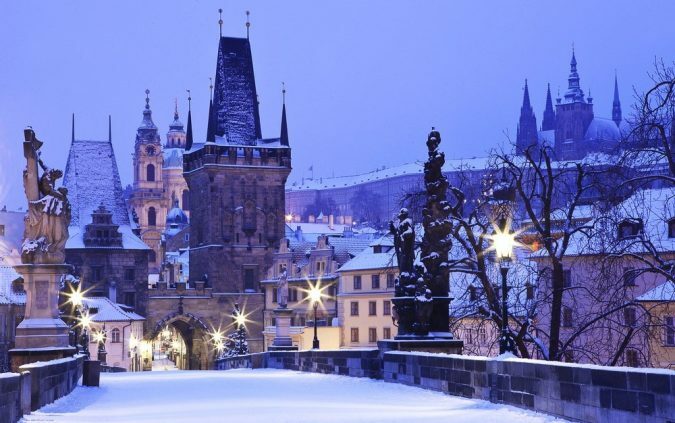 Thinking of spending a Prague beautiful night just the way you want? 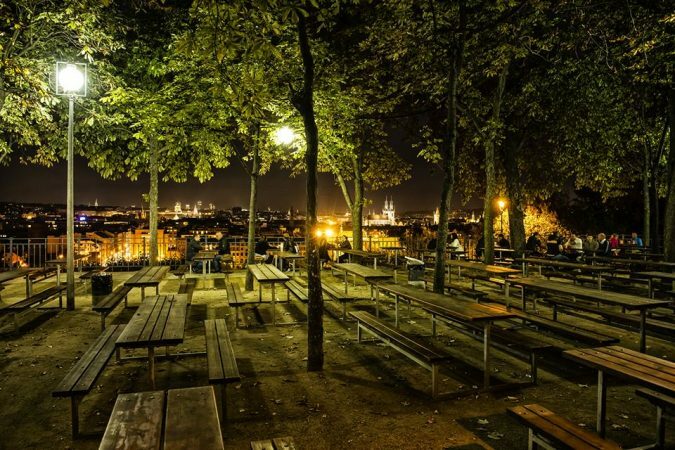 Mala Strana, also called the Lesser Town, is Prague’s oldest neighborhood which has eateries, shops, pubs, and an amazing view of the Vltava river to make your evenings jazzed up. Refuel yourself in the modernized yet Baroque styled interiors of the cafes here in Mala Strana. Or, just step into a shop to buy a souvenir. An evening in Prague must be spent by experiencing the infinity inside the Idiom Book Tower. 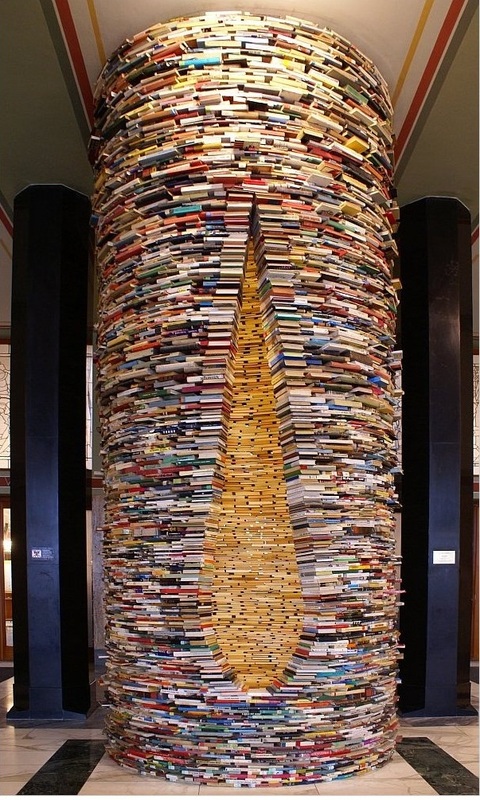 Made by artist Matej Karen (and kept in the Prague Municipal Library), it’s a Jenga game cylindrical book tower (the book tower is made by stacking hundreds of books on top of one another) that gives the illusion of infinity. The magic is created by placing mirrors at the bottom of the tunnel which displays the never-ending illusion. It has a tear-shaped gap on one side that helps visitors to experience infinity. In short, it’s a visual delight. 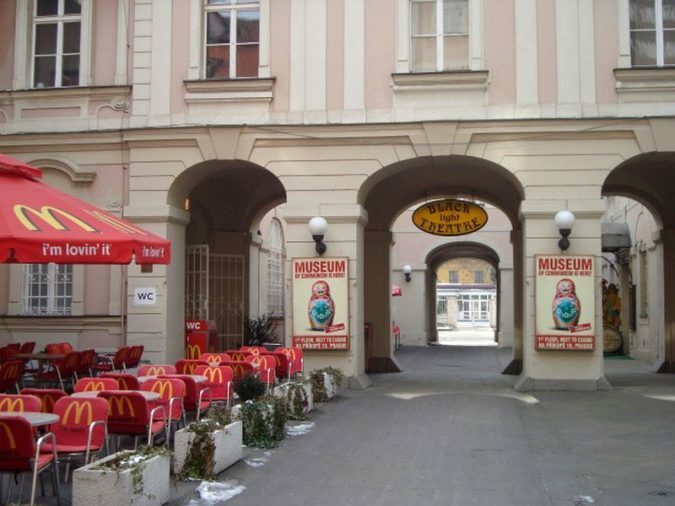 Prague has a lot of tourist attractions. 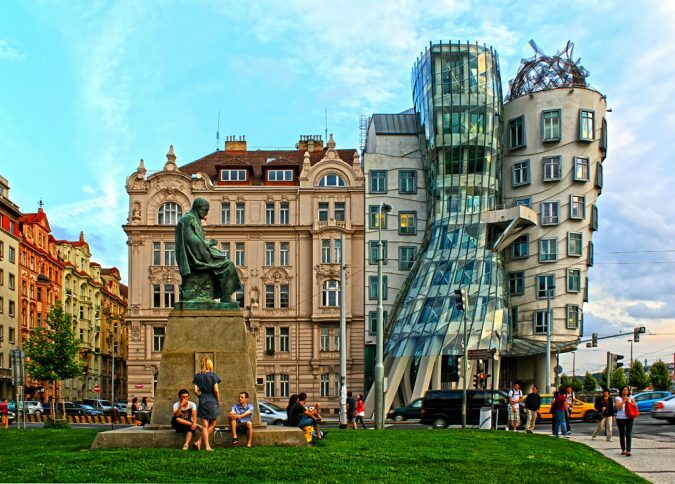 Among them, the Dancing House is one of a kind. The curvy structure of the building made the architects name it as the Fred and Ginger building after the famous dance duos initially. 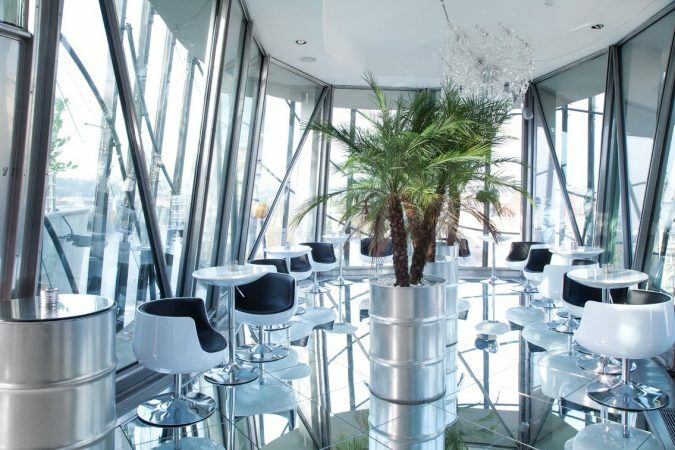 It offers an amazing view of the Vltava river and the Prague Castle. 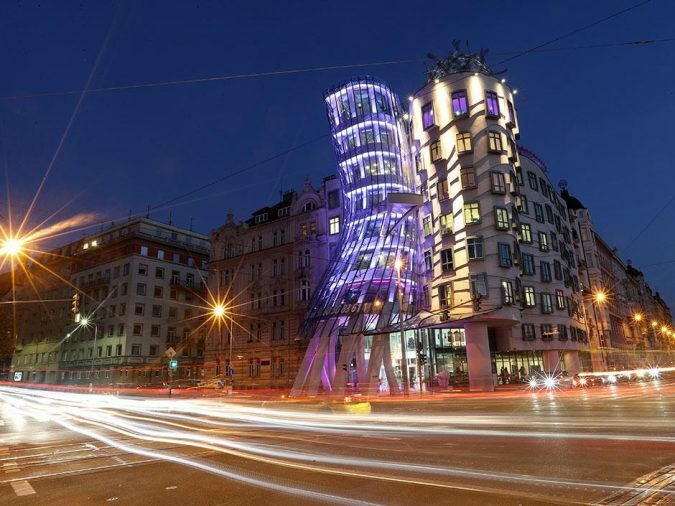 You’ll be delighted to know that the dancing house has no entry fees and is open from 10 am to 10 pm daily. Not just the marvelous view, it has restaurants to satisfy your hunger. 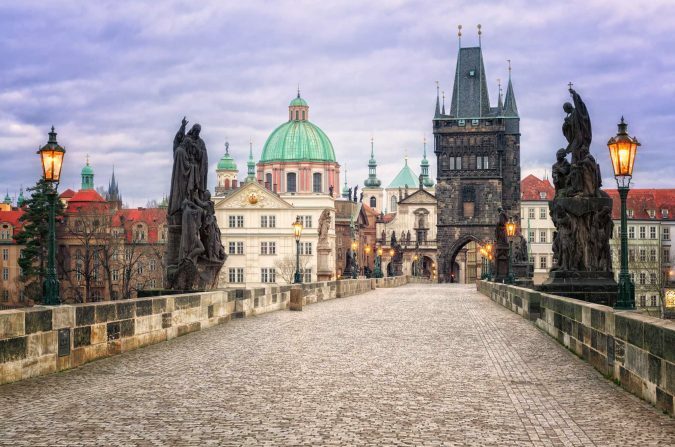 Though at the end of a traveler’s bucket list, the city of Prague never fails to amaze its visitors. So, when are you visiting this colorful and historic city?